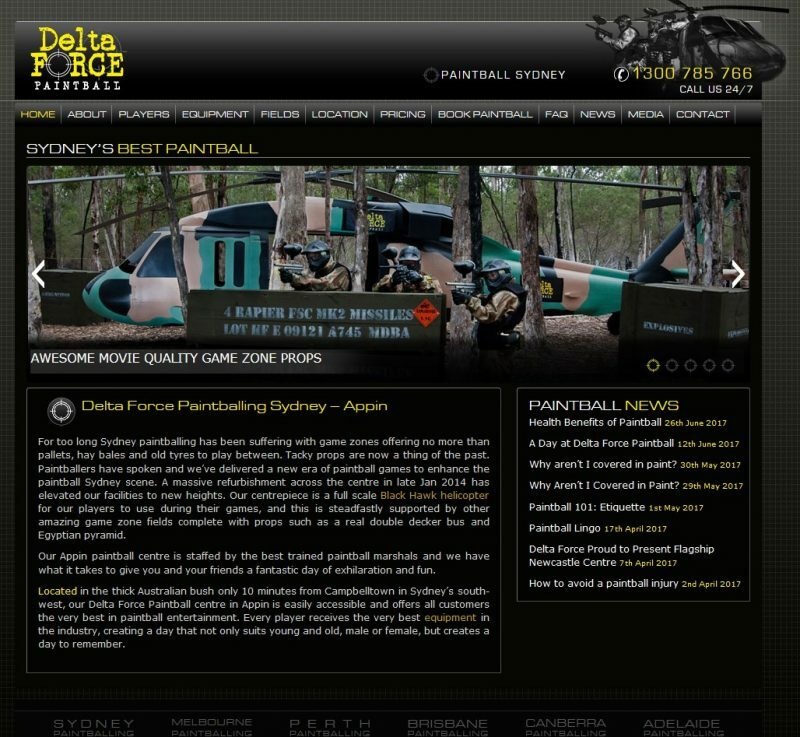 In a constant bid to improve customer service and satisfaction, Delta Force has released a brand new website dedicated to paintballing in Sydney. Sydney Paintballing (www.sydneypaintballing.com.au) provides all you paintball enthusiasts with the essentials to organising the most adventurous and fun day out. Paintball is all about having a great time with your mates, and with our specific player pages, game scenario information and latest news, you’ll be able to analyse all of the fun zones you’ll encounter and pick up a few handy tips from the experts. On a full day out at Delta Force Paintball in Sydney you can rest assured that you are playing on the very best game zones in the industry. With more than 20 years satisfying both beginner and seasoned paintball players alike, it’s safe to say that we have what it takes to provide you with the ultimate paintball adventure. Our world-class facilities and state-of-the-art equipment, combined with our new website, means it’s now even easier to get the troops together and ready for a day of action-packed combat. With invitations to download, detailed game zone information and a direct facebook link to keep you up to date with the latest news and paintball tips, you now have all the information you need to get the team pumped-up and ready to go. 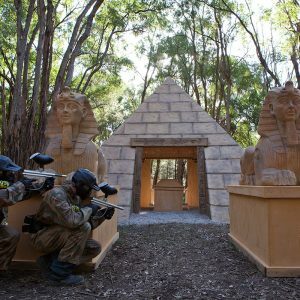 Paintball in Sydney has taken off on astronomical levels! 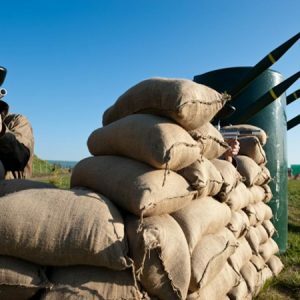 Every weekend there are more first-timers playing than ever before, and the Delta Force paintball centre in Appin is seeing a whole heap of repeat customers coming back for more punishment/amazing paintball fun! Delta Force Paintball is the world leader in paintball entertainment and have improved our customer service with a dedicated website to paintballing in Sydney. 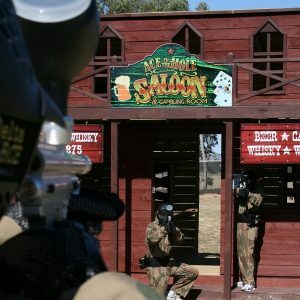 To book your next Delta Force paintball adventure, contact us today on 1300 850 744.